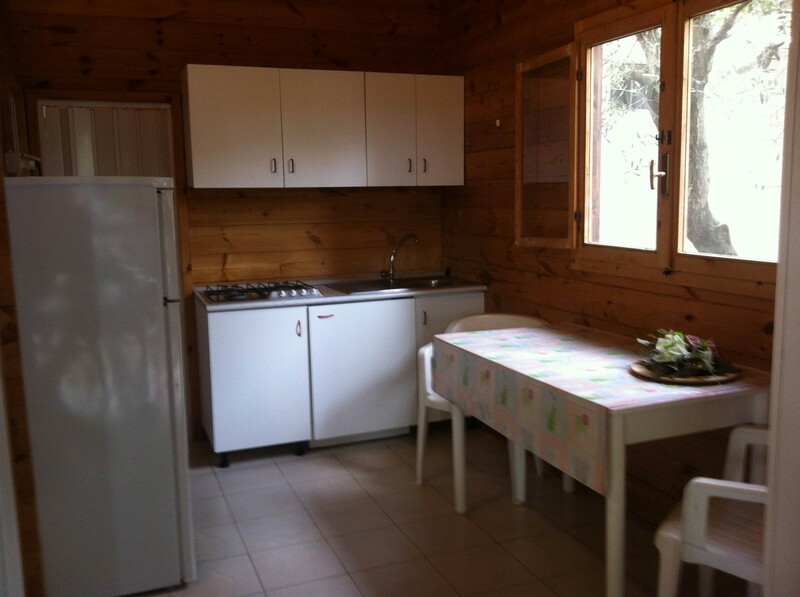 Bungalow, apartments, chalets: at Viola Club Village choose the best accommodation for your family. 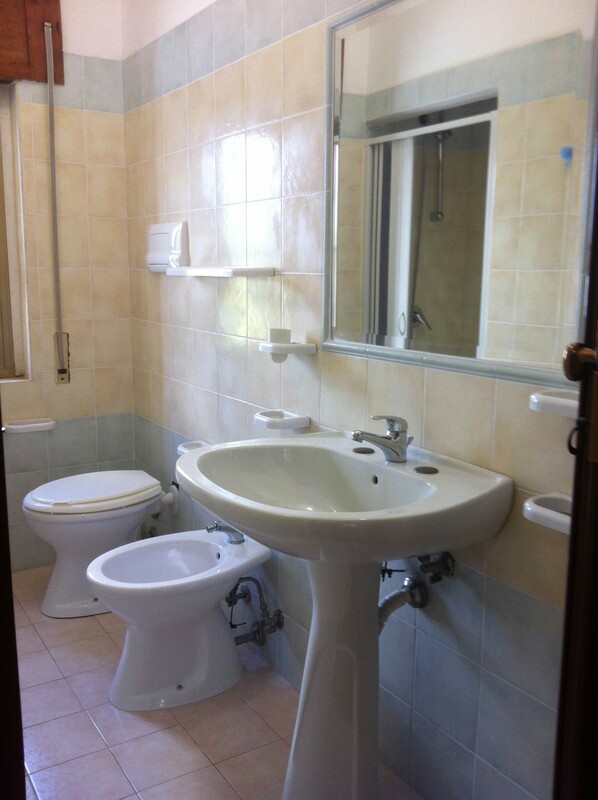 Our units, 45 in all, are divided up into 5 types yet they are all appointed with unmissable services including an independent bathroom with shower, kitchenette and covered veranda. 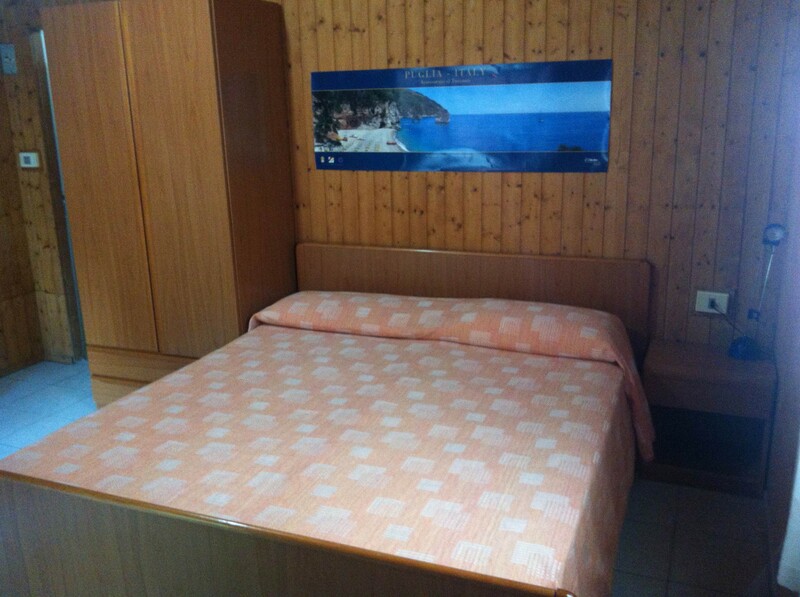 Discover every room’s features and tell us your requirements: we will help you find the accommodation that suits you best! 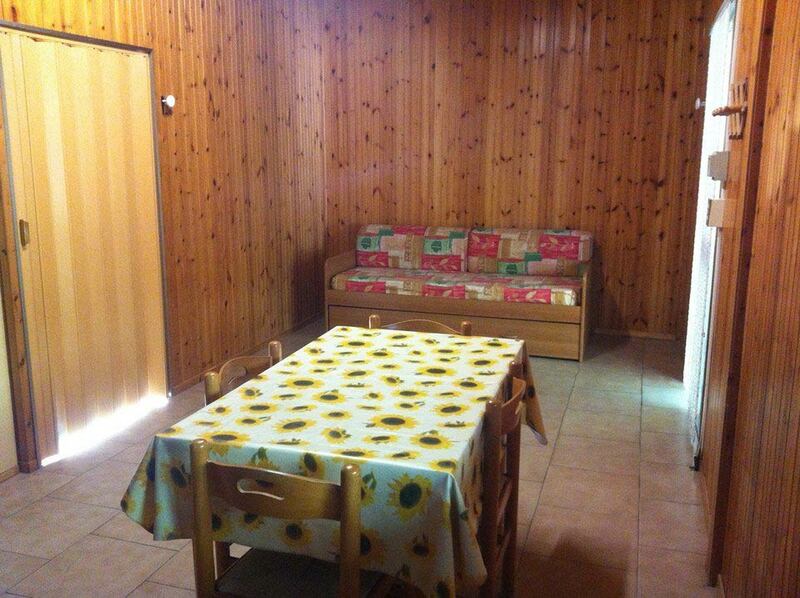 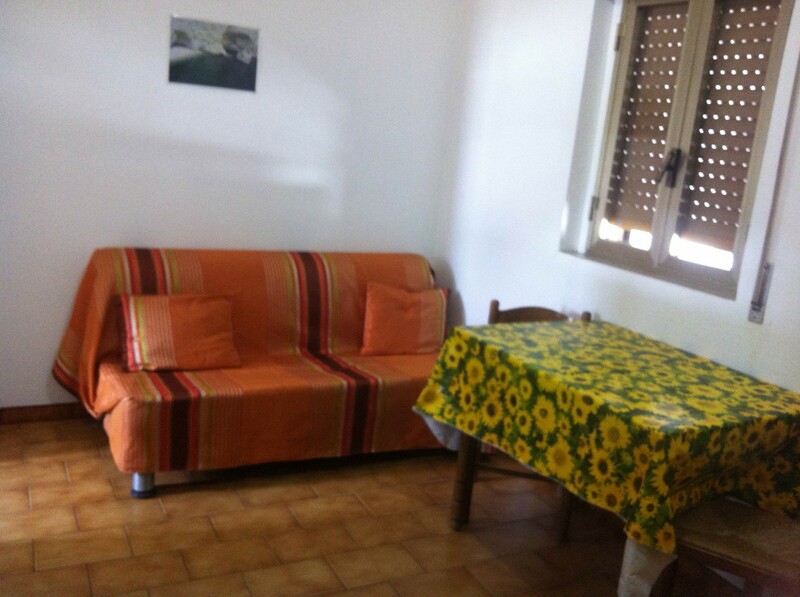 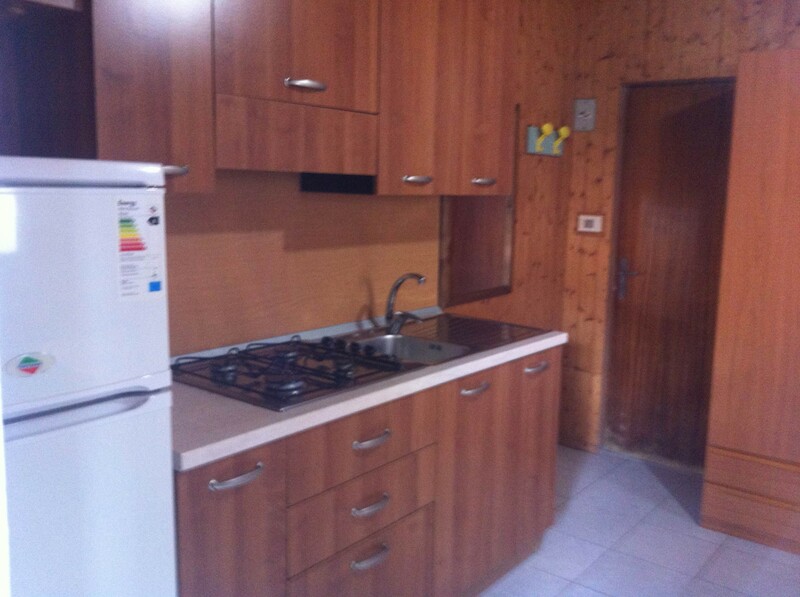 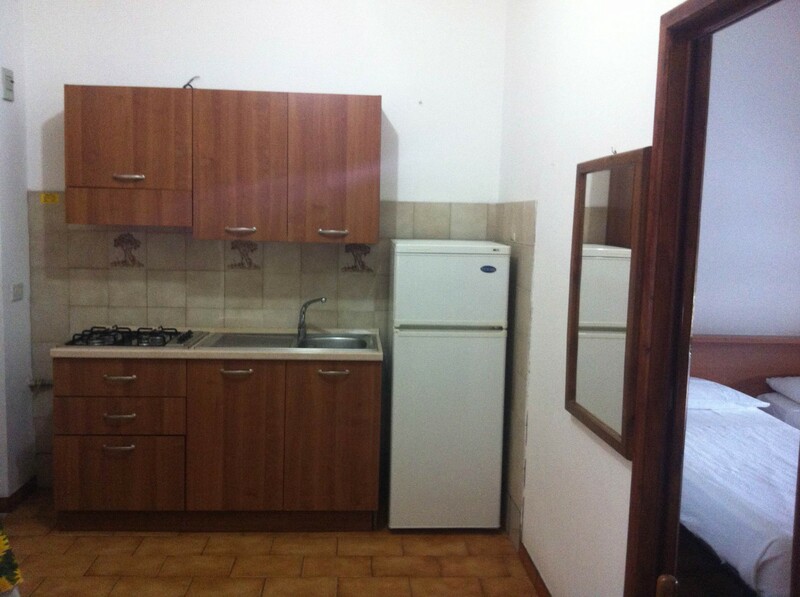 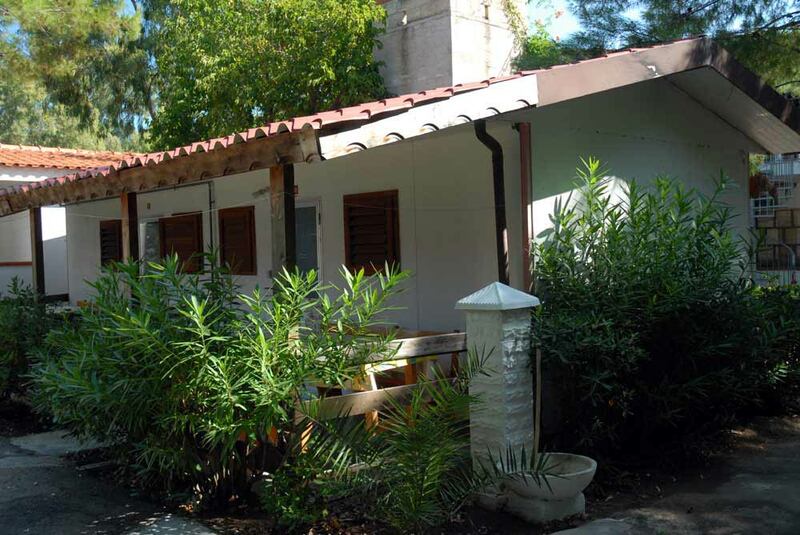 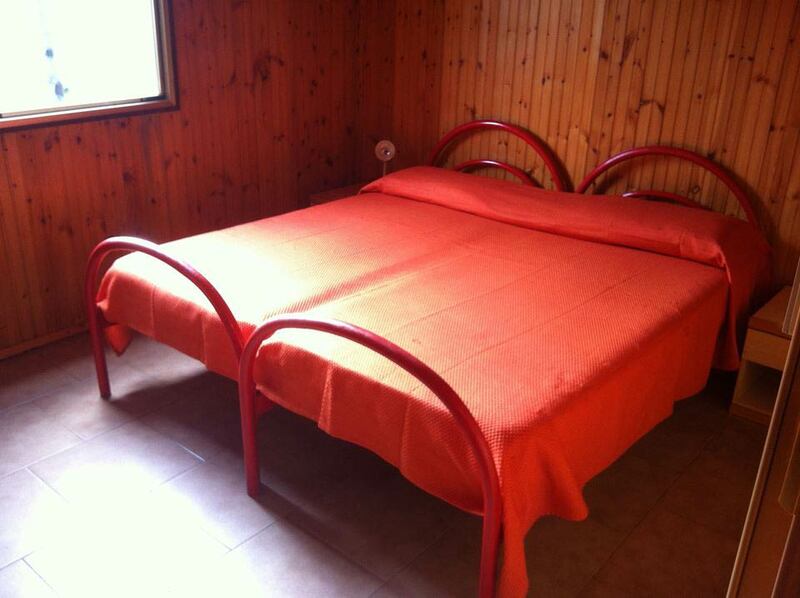 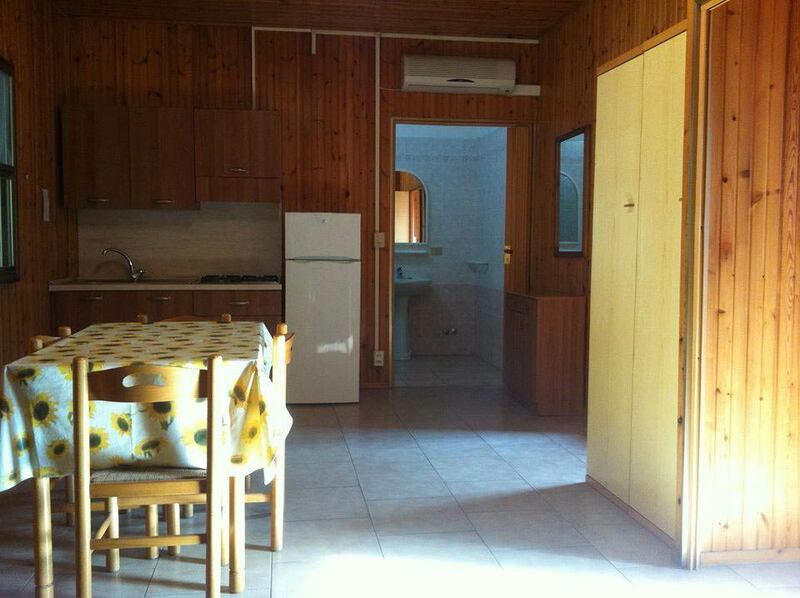 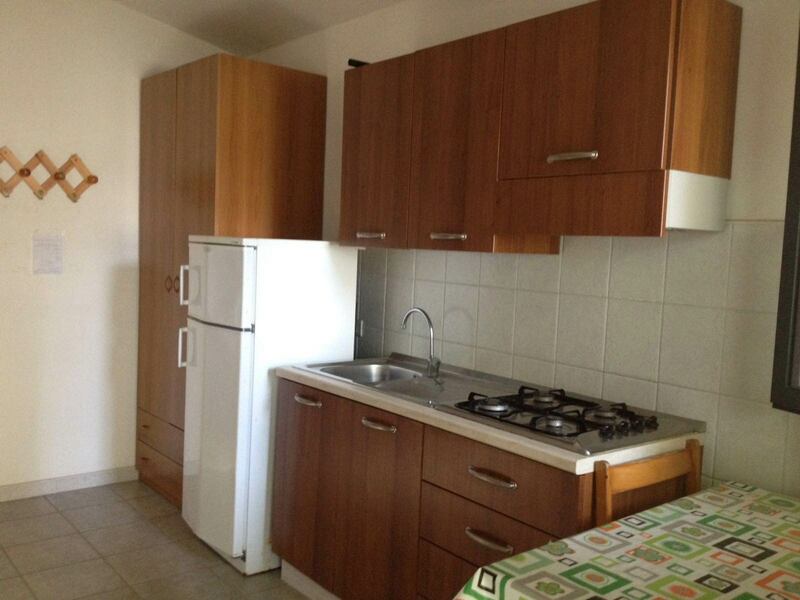 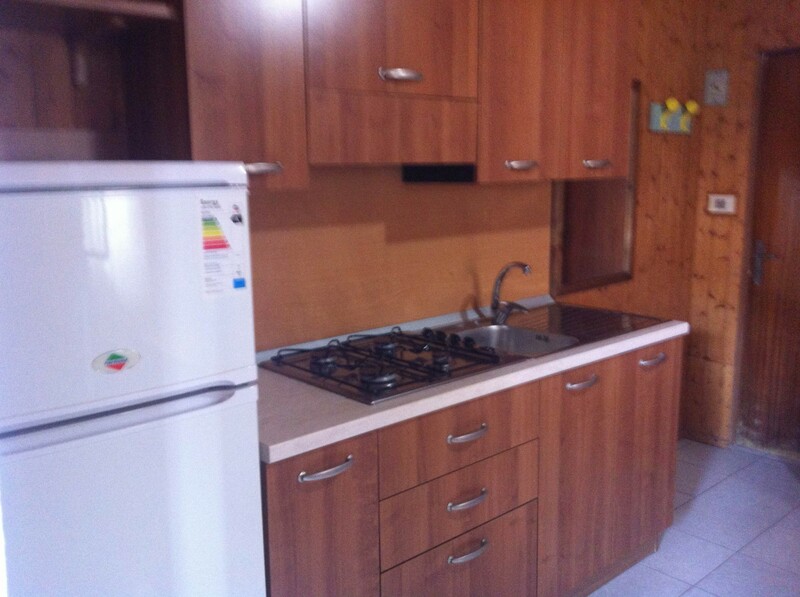 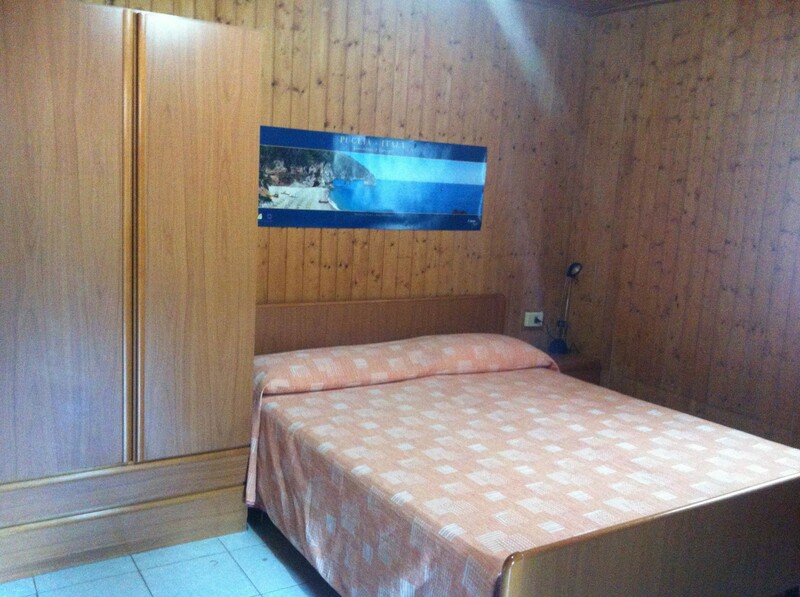 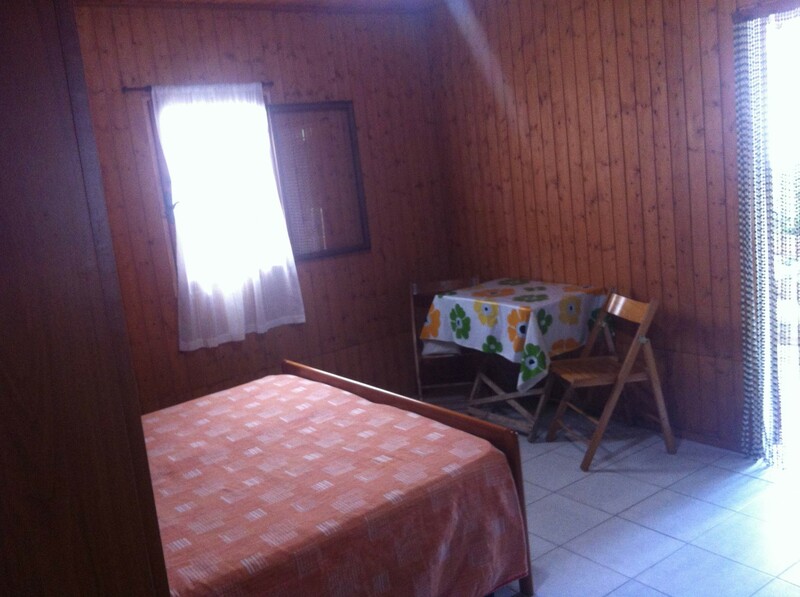 If you travel with your partner, choose this 16 m2 one-room wooden bungalow for your holidays in Gargano. 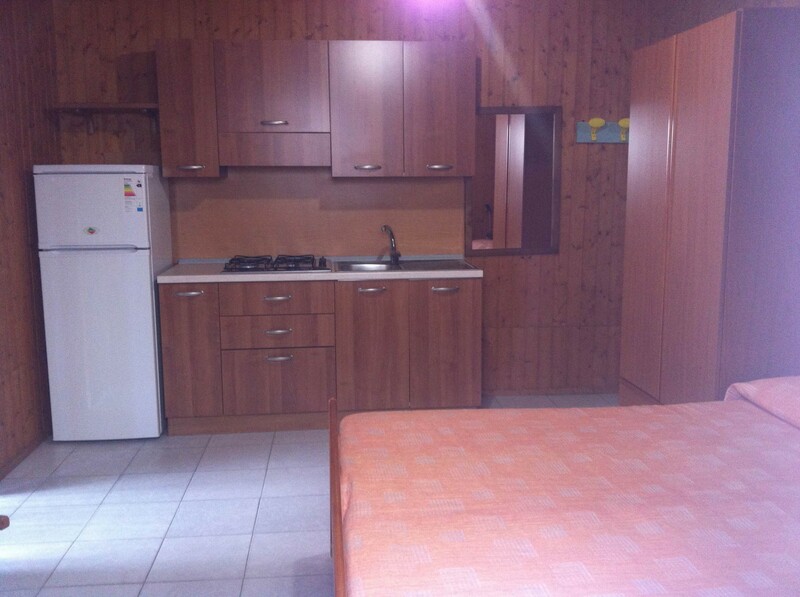 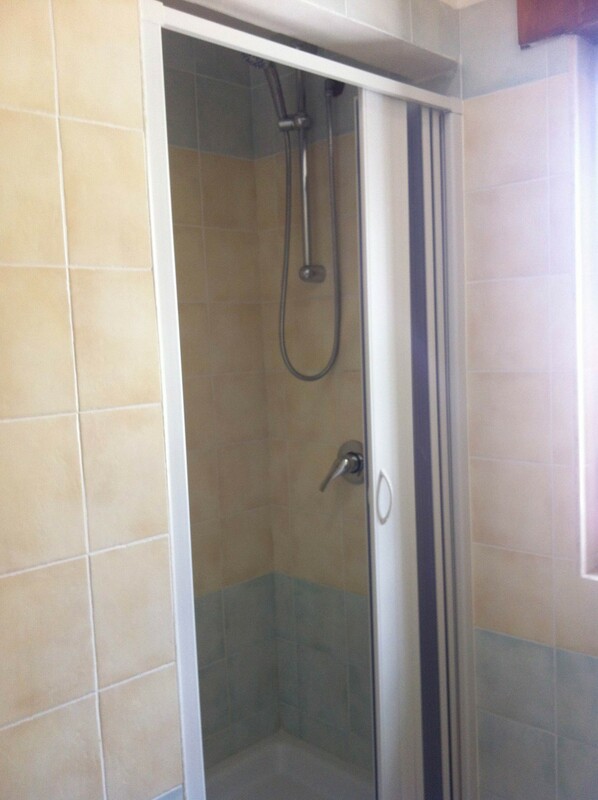 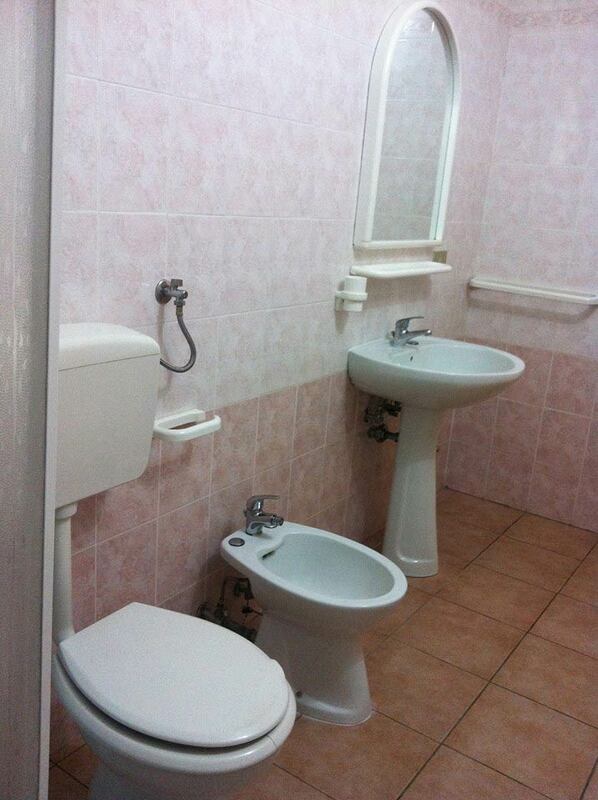 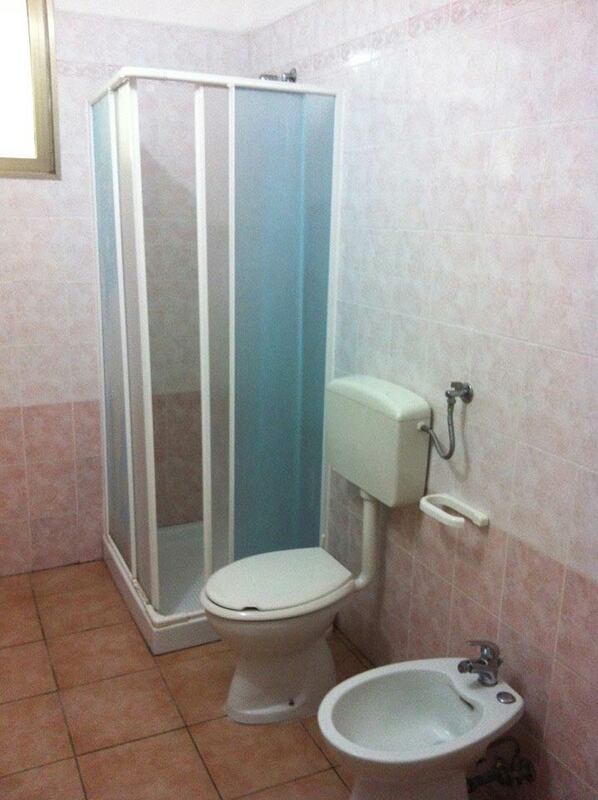 It comes with a double bed, kitchenette, fridge and bathroom with shower box. 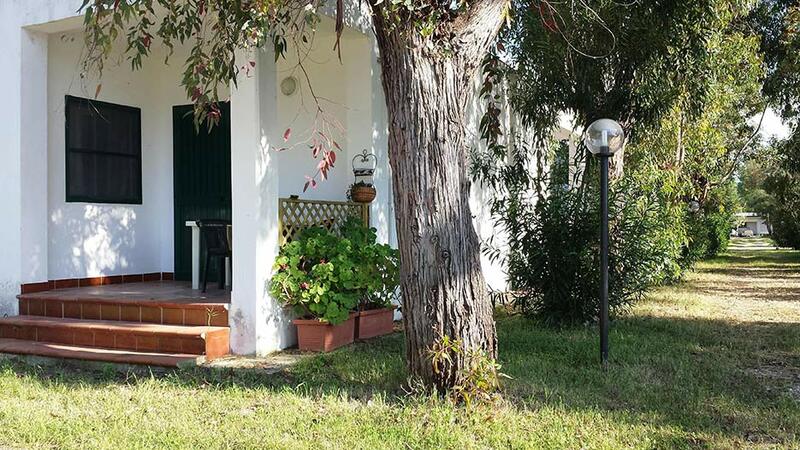 Ideal for three-person families, our 18 m2 bungalow B is composed of an entrance with kitchenette and fridge, a double bedroom, a small bedroom with wardrobe and a bathroom with shower box. 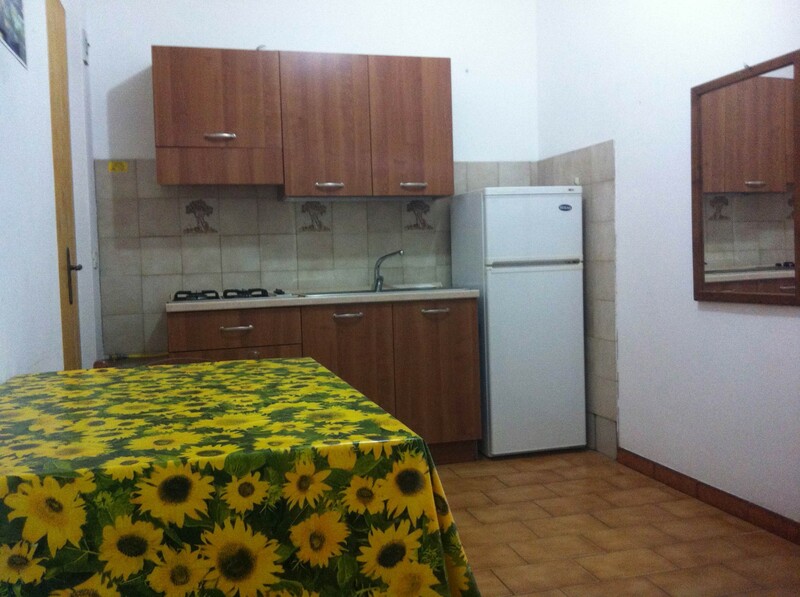 Mini Apartment C is a 25 m2 two-room masonry apartment featuring a double bedroom, a bunk bed, a large entrance with kitchenette, fridge, bathroom with shower and air conditioning. 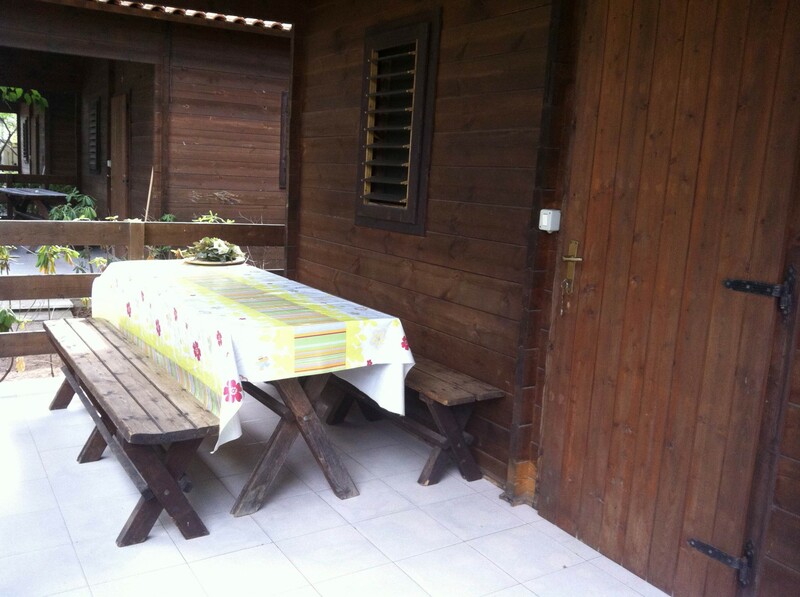 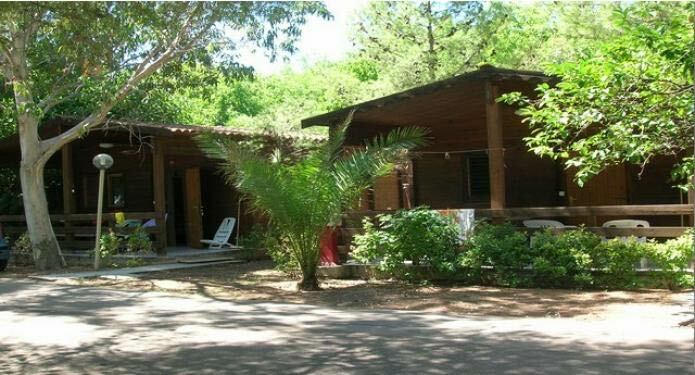 A real 36 m2 wooden villa with 4 beds. 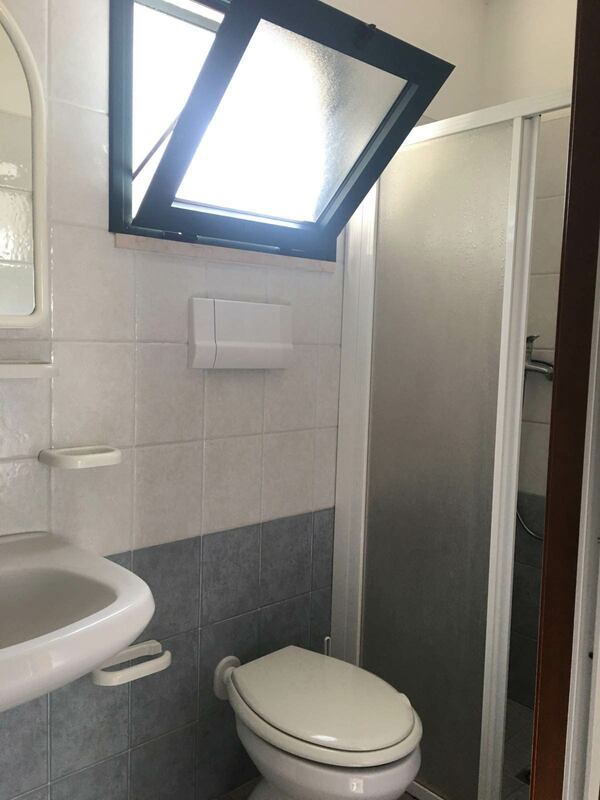 Inside is a double bedroom, a small room with 2 single beds that can be converted into a double bed, entrance with kitchenette, bathroom with shower and a spacious covered veranda. 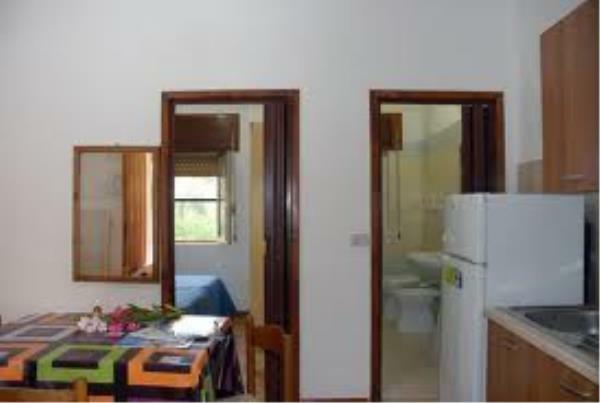 Ideal for those who seek wide spaces and comfort, our Bungalow E is a real 50 m2 townhouse able to accommodate up to 6 persons. 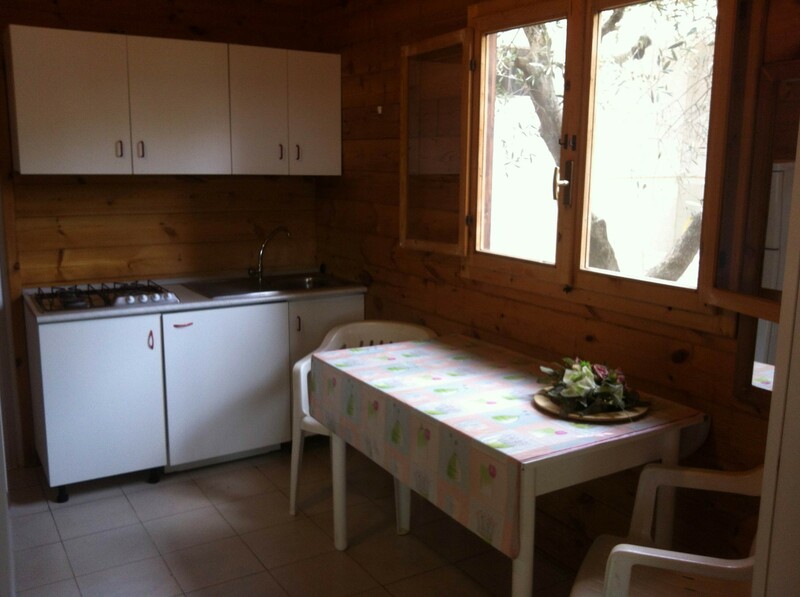 Inside you will find a large living room with 2 beds, kitchenette, fridge, 2 spacious bedrooms and a large bathroom with shower.